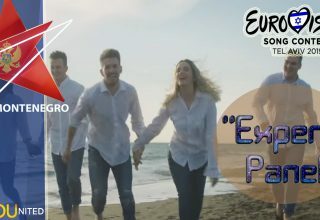 Home 2019 Spain: First three songs of the OT Eurovision Gala are chosen! 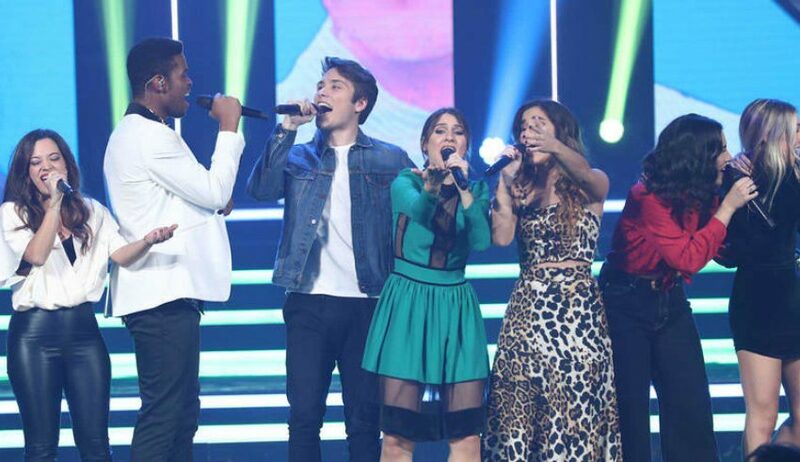 Back in December, Operación Triunfo came to an end in Spain with Famous taking home the trophy, after memorable performances of songs such as “Nobody but You” by Cesár Sampson and Bruno Mars’s hit “Uptown Funk”. 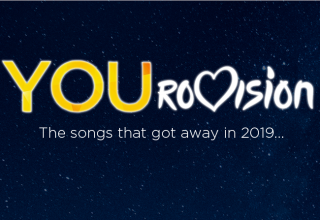 But now the moment Eurofans were watching for is approaching, as the first three songs that will take part in the Eurovision Gala are now known! After the final of Operación Triunfo, one minute snippets of the seventeen competing entries were posted online where people could vote for their top 3. 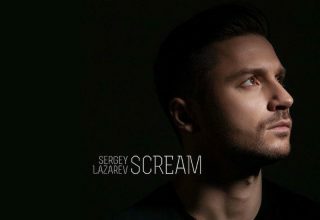 The three most popular songs automatically earn a place in the OT Eurovision Gala, with the remaining seven entries being chosen by a professional jury. 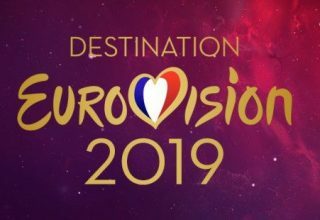 The ten competing songs will then take part in a special Eurovision Gala where the public will decide which of them represents Spain at Eurovision 2019 in Tel Aviv! These three ladies are now all in the running to the fly the flag for Spain, but you may have noticed the winner isn’t here. 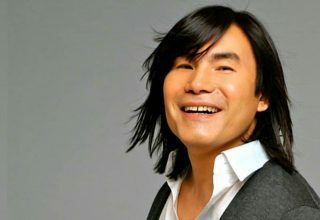 Famous and his track “No Puedo Mas” only finished fourth in the online vote. 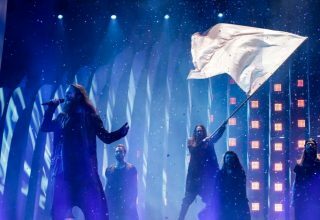 The OT Eurovision Gala is set to take place later in January. 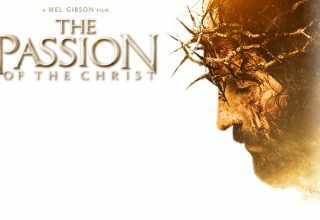 What do #YOU think? Do you agree with the three songs picked? Did your favourite get through? 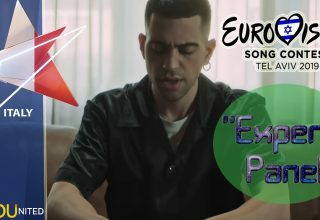 Does Spain have a winner amongst these songs? 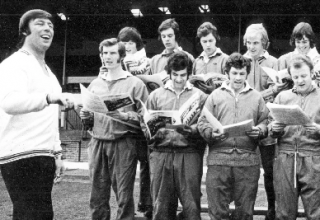 Let us know by commenting below or getting in touch via our forum or social media accounts! 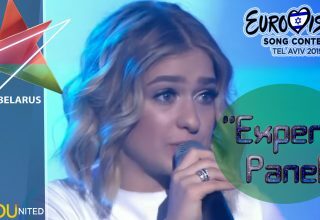 Next article RESULTS: Lithuania’s First Show Concludes!